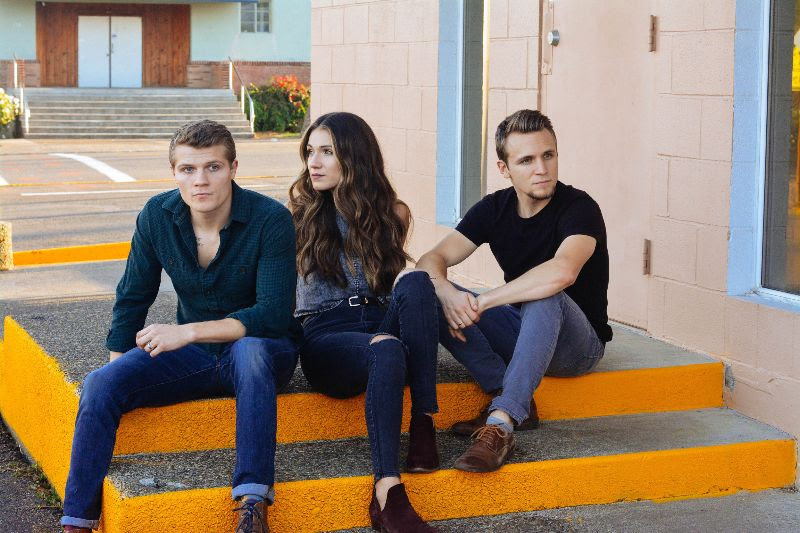 February 5, 2019, (New York, NY) — Pop/Rock sibling-trio and America’s Got Talent semi-finalists, We Three today announce their debut-headlining National tour, with an exclusive at Billboard. After releasing their highly successful debut album, We Three will be kicking off their 34-date national tour on March 7th in Long Island, NY. The tour will feature a one-of-a-kind augmented reality poster, developed by world-renowned IT-artist and creator of AR.Gallery. All posters will be encrypted with a QR code that when scanned with a smartphone through the AR.Gallery App (available in Apple App Store and Google Play Store, or via a link on the band’s website) will bring the poster to life and transport the viewer into We Three’s “alternate world”, where the band will be in conversation about their tour and offering the sounds of exclusive unreleased music. We Three is a family affair comprised of siblings, Joshua, Bethany, and Manny. Joshua plays the piano and drums – sometimes simultaneously, Manny the guitar, and Bethany the bass.